Holding a fundraising auction? Is your nonprofit tax-compliant? Auctions have long been lucrative fundraising events for not-for-profits. 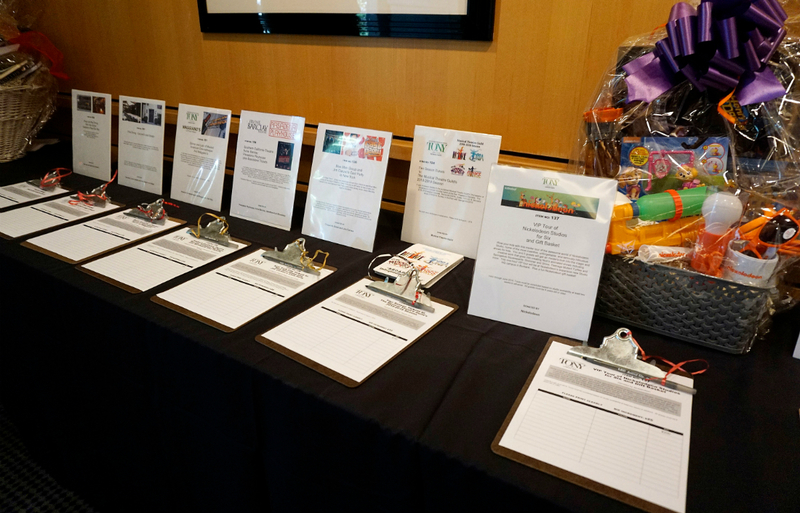 But these events come with some tax compliance responsibilities, including written acknowledgments for donated items and substantiation for winning bidders. If you auction off merchandise or services donated to your charity, you should provide written acknowledgments to the donors of the auctioned items valued at $250 or more. You won’t incur a penalty for failing to acknowledge the donation, but the donor can’t claim a deduction without substantiation, which could hurt your ability to obtain donations in the future. Written statements should include your organization’s name and a description — but not the value — of the donated item. (It’s the donor’s responsibility to substantiate the donated auction item’s value.) Also indicate the value of any goods or services provided to the donor in return. Donors of services or the use of property may be surprised to learn that their donations aren’t tax-deductible. Alert these donors before they make their pledges. Also inform donors of property such as artwork that tax law generally limits their deduction to their tax basis in the property (typically what they paid for it). If you receive an auction item valued at greater than $500 — and within three years sell the property — you must file Form 8282, “Donee Information Return,” and provide a copy to the original donor. Form 8282 must be filed within 125 days of the sale. A contribution made by a donor who also receives substantial goods and services in exchange — such as the item won in the auction — is known as a quid pro quo contribution. To take a charitable deduction, winning bidders at a charitable auction must be able to show that they knew the value of the item was less than the amount paid. So provide bidders with a good faith estimate of the fair market value of each available item before the auction and state that only the amount paid in excess is deductible as a charitable donation. In addition, your nonprofit is required to provide a written disclosure statement to any donor who makes a payment of more than $75 that’s partly a contribution and partly for goods and services received. The failure to provide the disclosures can result in penalties of $10 per contribution, not to exceed $5,000 per auction. If you plan to hold a fundraising auction, don’t wait until the last minute to think about tax compliance. Contact us: We can help.